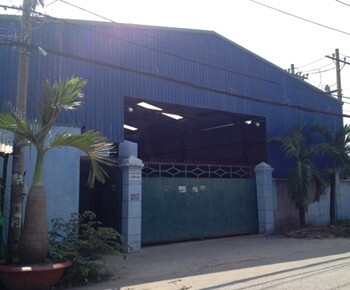 Our real estate agency can offer a warehouse for rent Binh chanh district Ho Chi Minh City for starting a business in Vietnam. 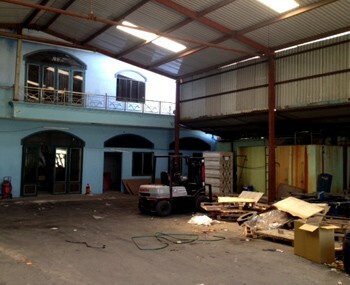 Warehouse for rent in Binh Chanh district in Ho Chi Minh City. 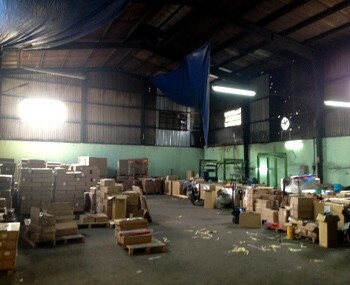 The large warehouse has a convenient surface to store products adapted to the business of the company. 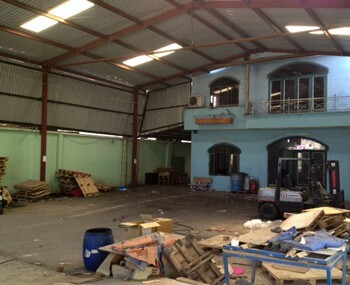 This warehouse is almost empty, quickly available and the area is located in a industrial area.